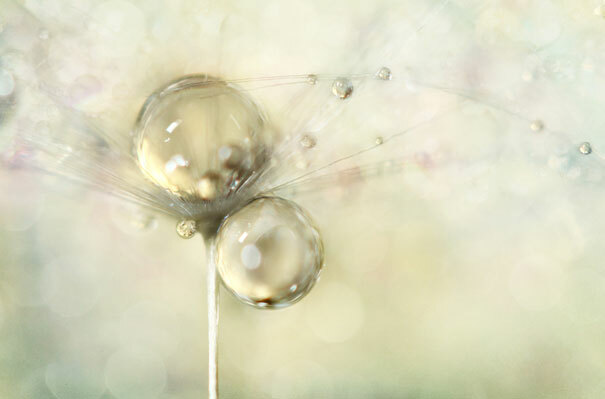 UK-based photographer Sharon Johnstone uses her macro lens like a key to open the fascinating world of little things. 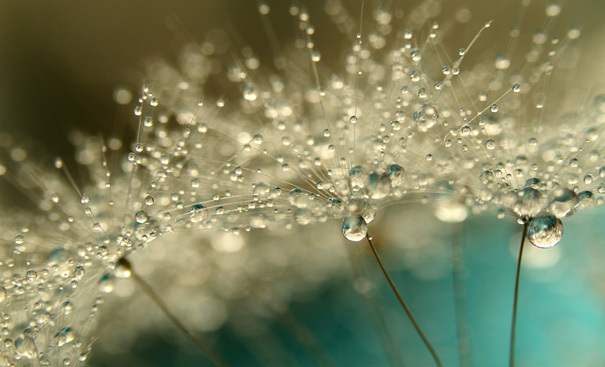 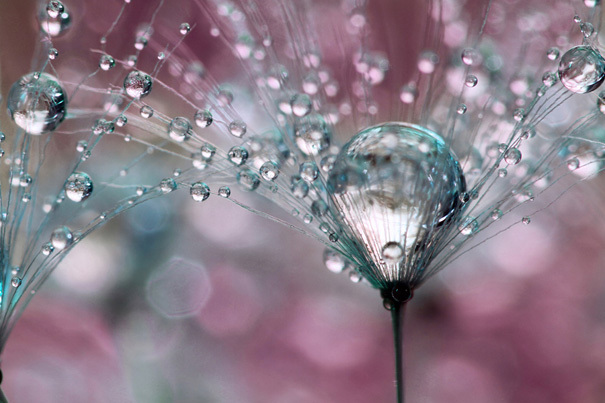 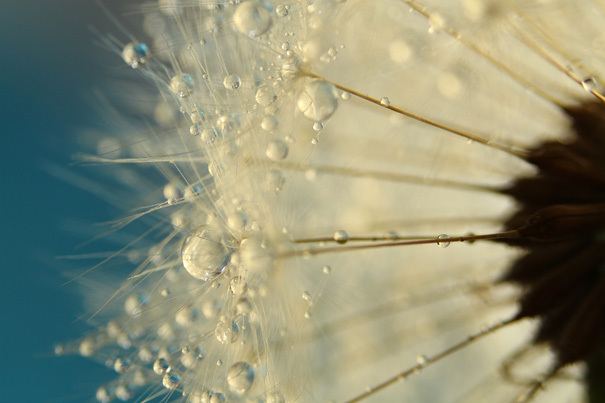 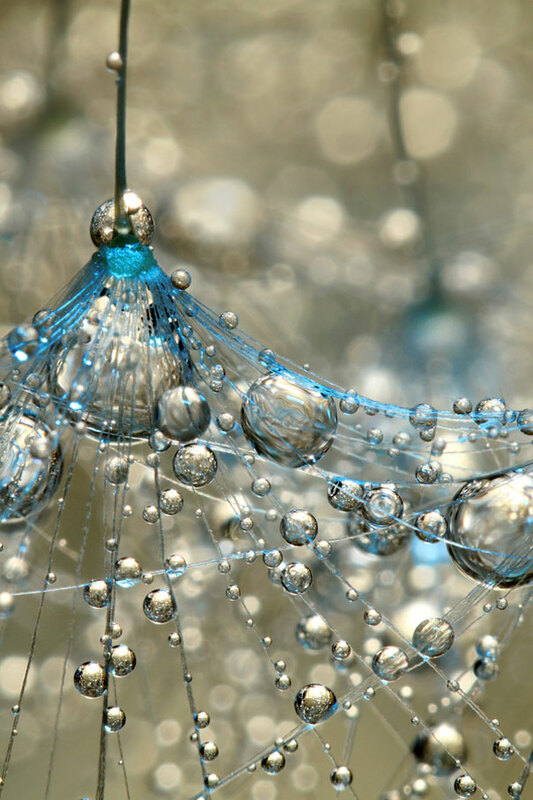 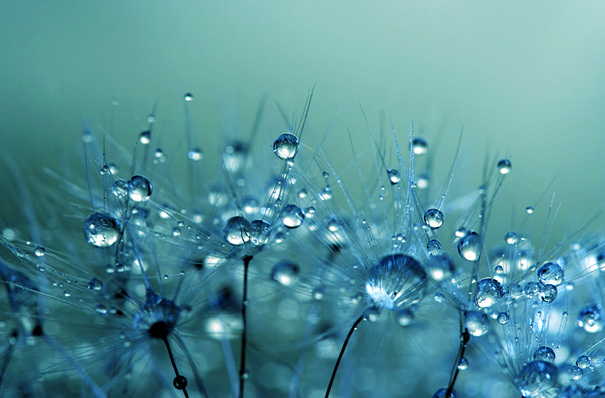 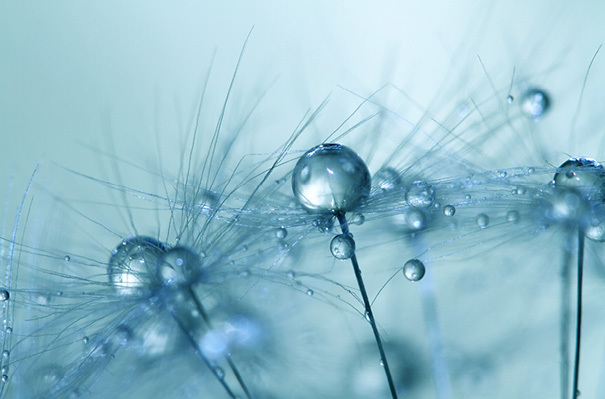 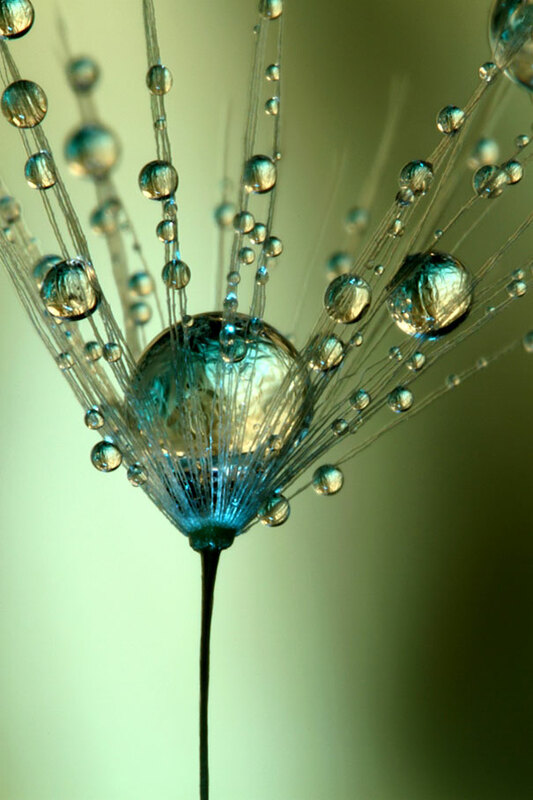 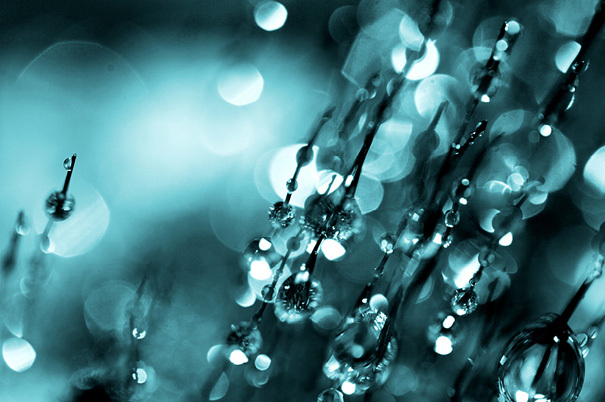 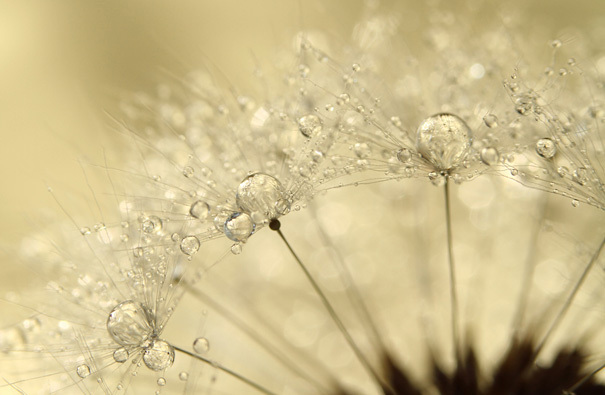 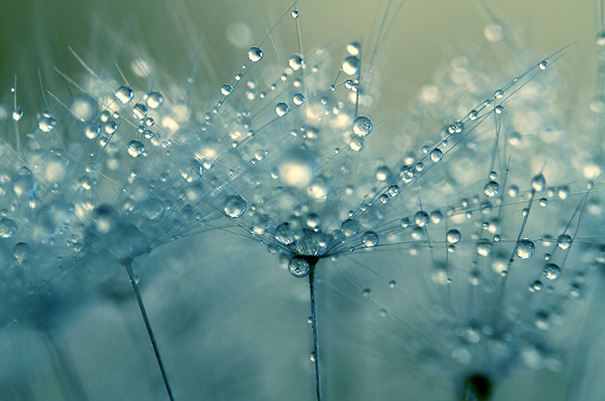 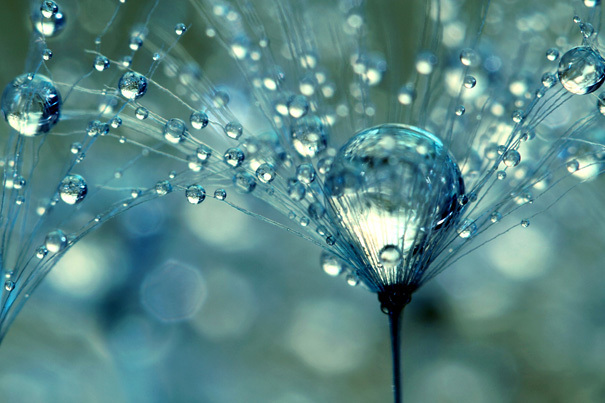 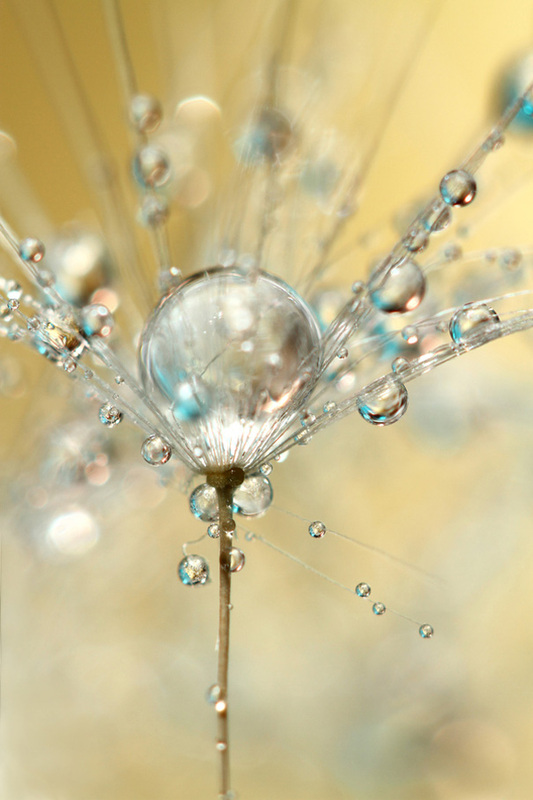 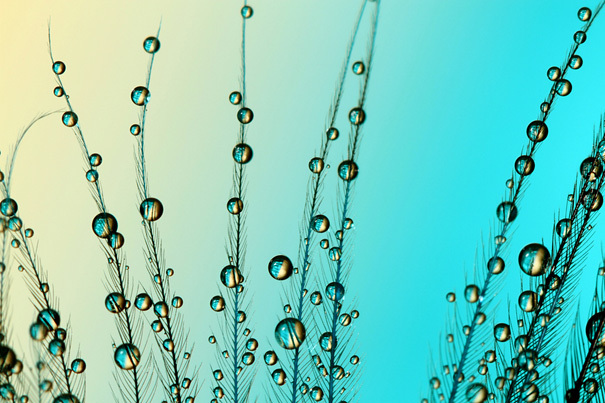 She comes back with a beautiful collection of macro photographs showing tiny drops of dew on dandelions. 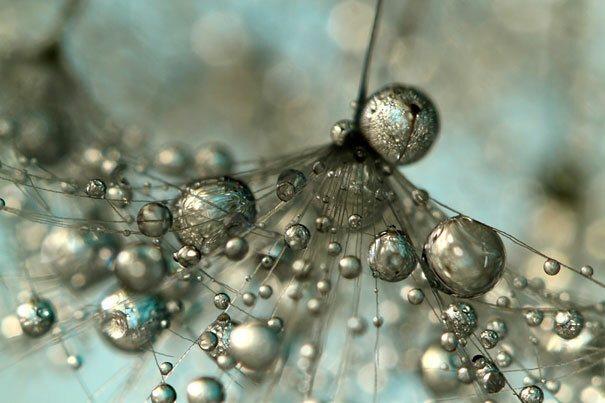 Her macro photography equipment includes a Canon EOS 7D digital SLR camera, Canon EFS 60mm f2.8 macro lens, Canon Macro Twin Lite MT-24EX flash, Canon Extension Tubes EF25 II and Lensbaby Composer Lens with macro kit.